Renigunta is a census town in Chittoor District of the Indian state of Andhra Pradesh. It is a suburb of Tirupati and the mandal headquarters of Renigunta mandal. The town has road connectivity by means of national and state highways. NH 716 connects the town with Chennai in Tamil Nadu and National Highway 71 passes through the town that connects Madanapalle with Nayudupeta road. Bus services operated by APSRTC provides local transport for the people. Renigunta Junction is one of the main junctions that connects Chennai-Bangalore line and the Guntakal–Chennai Egmore section of Mumbai-Chennai line. 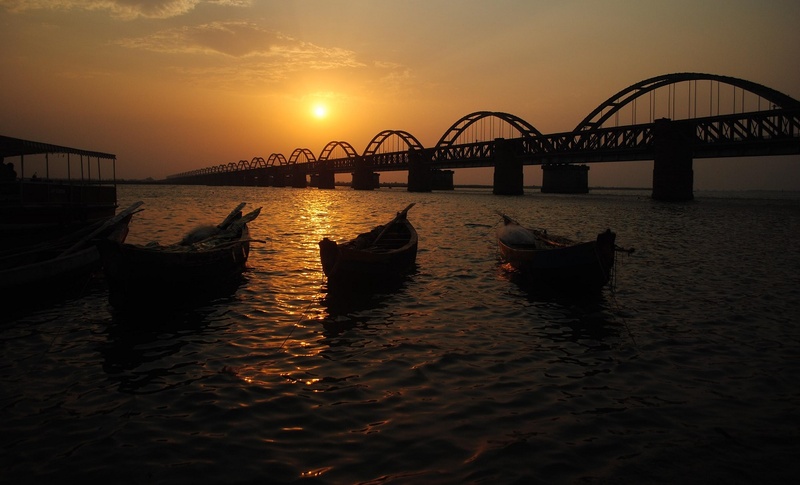 It is also connected to Gudur on the Vijayawada-Chennai line of Howrah-Chennai main line. Tirupati Airport serves passengers of Tirupati.